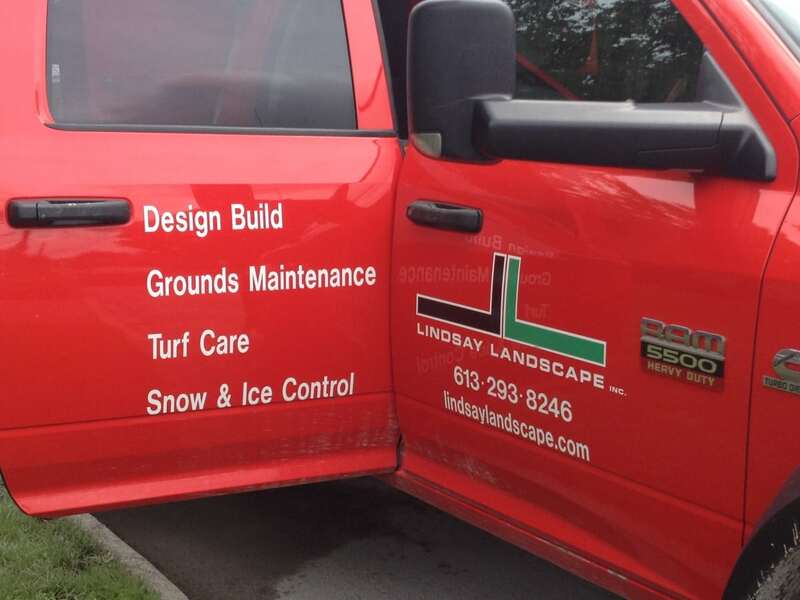 At Lindsay Landscape we are often asked about building a deck or base for a hot tub. Many clients also inquire about what to look for when buying a hot tub. I decided to invite Laura from Chinook Hot Tubs and Saunas to write a guest blog to answer all your questions! Hot tubs are designed to provide a hot relaxing soak and massage for your aches and pains. They will soothe overworked muscles, loosen stiff joints and melt away the stresses of everyday life. There are two basic types: 110 volt (also called ‘Plug and Play’) which are plugged directly into an existing dedicated outlet; and 220 volt which are hardwired into your home’s electrical system. Either option will make a relaxing and enjoyable addition to your backyard plans. When making the decision as to which hot tub is right for you, there are many things to take into consideration. It is important to compare your options in all the critical areas. We know the lists of specs, features, and add-ons can be overwhelming, so we have put together an inventory of the most important features to compare when evaluating the quality of any hot tub. Pumps and heaters are the heart of the hot tub. The engineering of the system begins here. The size and number of pumps will dictate the configuration and number of jets and water features. Jets are designed for their hydromassage capabilities. Different jet styles and jet placements provide a different massage effect. Proper filtration is crucial to water hygiene. When the filtration system is designed properly it enhances your spa water quality. Like a home, a good foundation is necessary to allow for a long and reliable life-span of your hot tub. Structural integrity is also needed to carry the large weight of a hot tub; hundreds of liters of water and bathers. As Canadians, we all know the importance of insulating properly. Trapped air space is as crucial to efficiency as is the insulation itself. Having every component containing water kept inside the insulated space provides the safest and most energy conserving operation of your hot tub. Most high quality hot tubs are made of cast acrylic sheets that resist weathering, infrared/ultraviolet radiation, staining and scratching. High gloss or textured finishes are a matter of taste rather than durability. Warranty and technical service after purchase are crucial to enjoying your hot tub worry-free. Having parts and a knowledgeable technician available lets you relax knowing someone has you covered. Established 32 years ago, Chinook Hot Tubs & Saunas is Ottawa’s oldest hot tub retailer. We are a family business that provides saunas, hot tubs and service to the capital region. Chinook will help you choose the right hot tub for your lifestyle, and we’ll keep it well maintained with our vast technical service experience. We specialize in personal service, and believe in quality; that is how we keep our customers coming back to us.